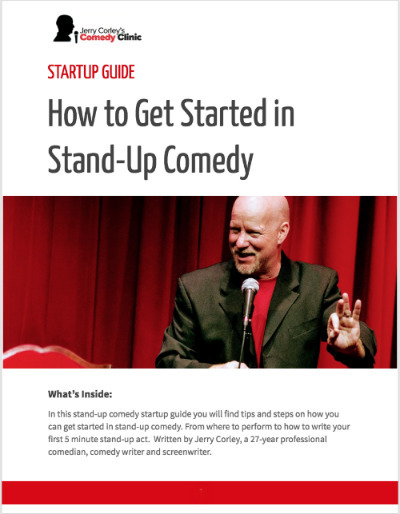 Welcome to the resources page from the How to do Stand-up Comedy Free Start-up Guide by Jerry Corley. This start-up guide is only available to verified purchasers of the e-Book. Use the form below with your email to verify purchase and have immediate access to the valuable resources supplementing the book. The Comedy Bureau is kind of a crude and disorganized site but it can get you some information on what’s available in your local area. As with Bad Slava, always call before you go there. Open mics come and go pretty quickly so be sure to call first. What is my Comic Mask? 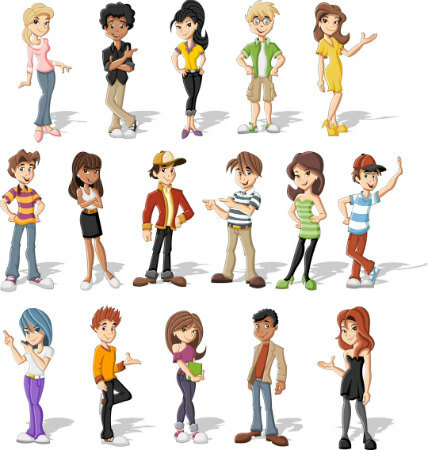 Have you ever wondered what your comic persona is? Most comedians do. Most comedians make the mistake of rushing to figure out what their persona is while they're on stage. What if it's just you? What if you are--on stage--who you are in life? Larry the Cable Guy, Andrew "Dice" Clay, Steven Wright, Mitch Hedberg, Lewis Black, all developed strong comic personas and it actually helped them to make their comedy even funnier. 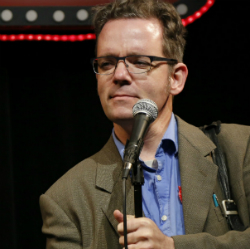 Download this PDF and discover what type of comedian you are! Score! This incredible tutorial will get you writing jokes right away! 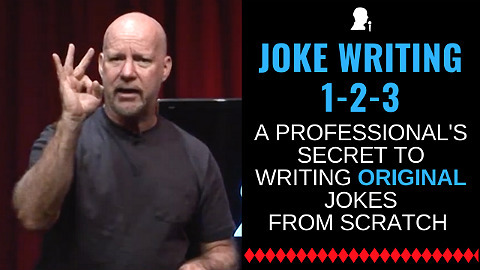 Jerry really boils down the writing process in this quick 10-minute video where he shows you how to go from scratch to a joke to a bit on just one simple subject! Jerry is a 30-year professional comedian. Also a comedy writer for television and screen. 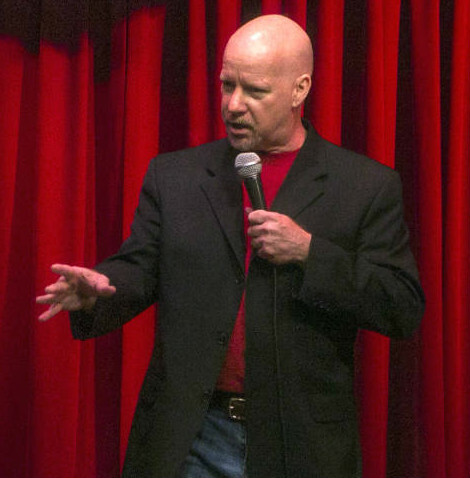 And he's also the found of The Stand-up Comedy Clinic, the premiere comedy education in Burbank, CA. Joe is my top mentor teacher. He is the winner of the Clean Comedy Challenge 2017 and the host of Late Night Cup of Joe. Executive Assistant doesn't cover all the work Paula does. 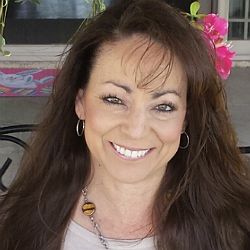 She answers your emails, texts, schedules classes, runs logistics and pretty much everything else!